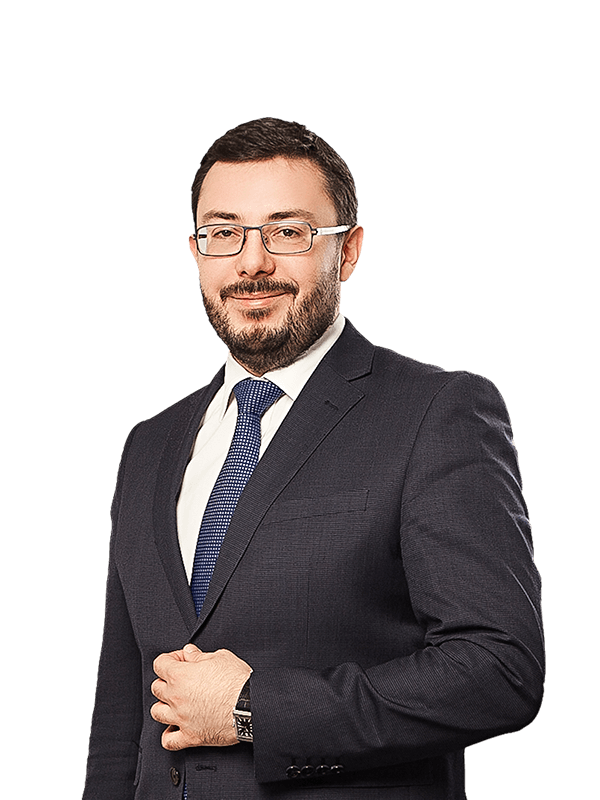 Sayenko Kharenko acted as Ukrainian legal counsel to AerSale on the lease of aircraft engine to Ukraine International Airlines, Ukraine’s leading airline. AerSale is a global leader in the supply of aftermarket commercial jet aircraft, engines, OEM used serviceable material and maintenance, repair & overhaul (MRO) services to passenger and cargo airlines, government entities, leasing companies, multinational OEMs and independent MROs. Sayenko Kharenko’s team for the project included associate Vasyl Liutyi, senior associate Olexander Droug, and was led by partner Andrey Liakhov.